I feel bad. Buying a Mother’s Day gift for my mom has always been so much easier than finding the perfect Father’s Day gift. It’s not that I love one of my parents more, it’s just that my mom is SO much easier to buy for. She’s always happy with something for her garden or something from The Body Shop. But my Dad, now that’s a different story. He has so many different interests, it’s tough to pick one! But this year, I think I’ve rounded up a few gift ideas that are bound to work well this Sunday for Father’s Day! The above image is of my Dad circa the late 80’s (take note of the short-shorts lol) with my older brother. Since my Dad loves technology. It’s a bought time that he adds a new smart watch to his life. 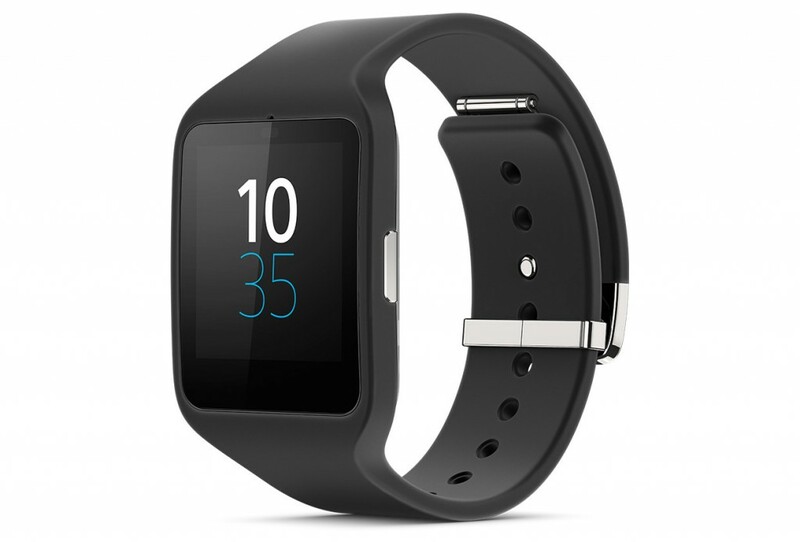 The SmartWatch 3 SWR50 by Sony is powered by Android so he can easily hook it up to his phone and can integrate with his fitness apps to keep him on track throughout the day! Who says skincare has to be saved just for the ladies? The Peaceful Warrior Men’s Skincare Kit from Saje Natural Wellness gives your pop a simple and easy set to use that includes a an exfoliating and cleansing soap, an aftershave toner, a soothing moisturizer and an all-natural deodorant all infused with the natural scent of sandalwood, lime, vetiver and patchouli! But since he’s a busy business man, and he is always on the go, he needs somewhere sleek to carry everything he needs in. So this year, I’m heading to Bentley to find the perfect bag. 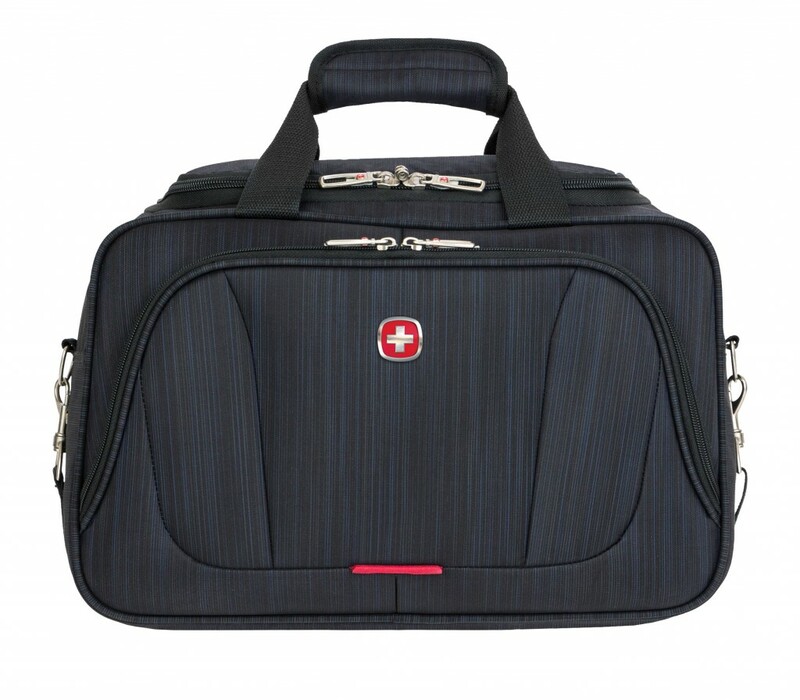 Personally, I love the look on this Swiss Gear tote, but, with so many bags to choose from, I’m sure you can find the perfect one for Dad in Bentley’s online store! For awhile now, my Dad has been practicing his golf game to keep up with his friends. 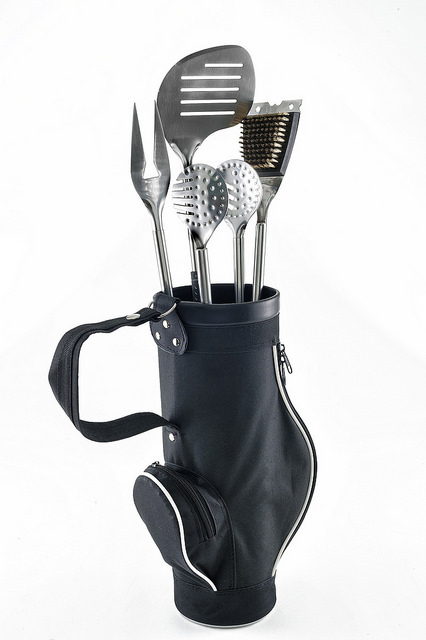 But, since his is much more of a master chef than PGA pro, these TeraGear 5 Piece BBQ Tool Set with Golf Bag from the Real Canadian Superstore is the perfect compromise! 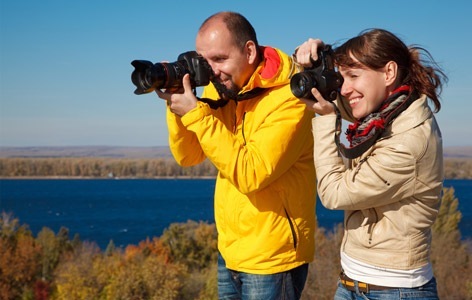 And my Dad’s other hobby is photography. He’s always been great at capturing our special moments on camera and even was the one to take me to Henry’s to buy my first camera. So this year, I’m going to get him a gift card to pick out one of their great classes from Henry’s School of Imagery to go to with me!